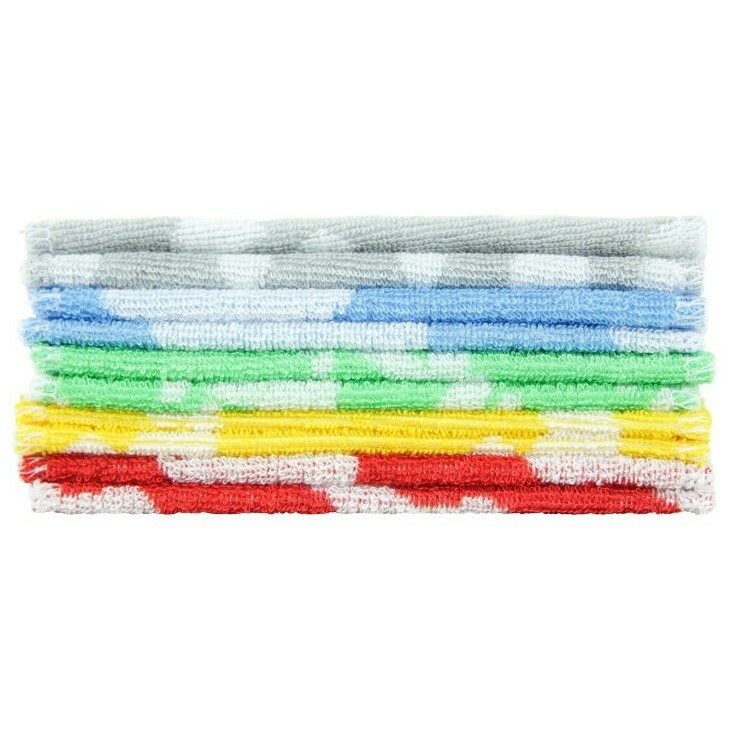 These soft bamboo wipes from Tots Bots are the perfect alternative to disposable wipes. They're super soft, made from Tots Bots own matchy material and featuring colourful Tots Bots prints. 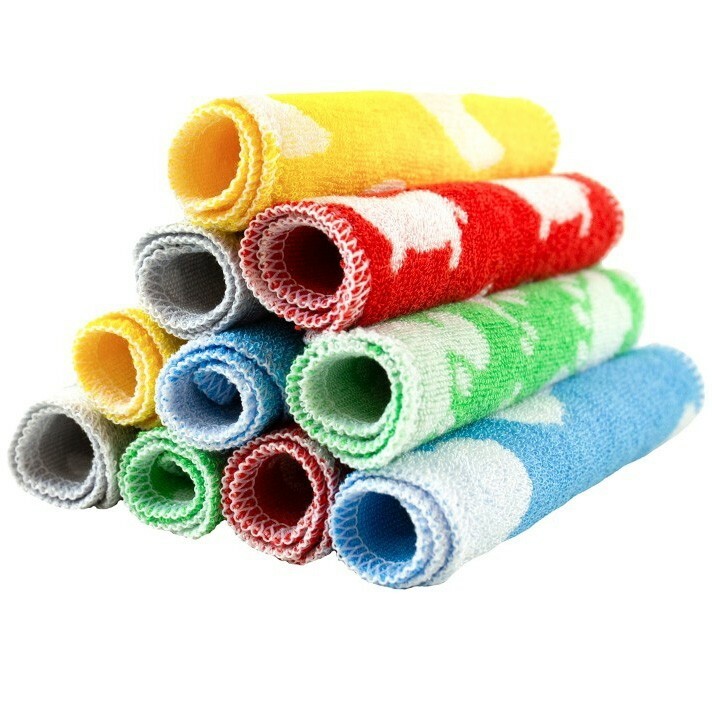 A single reusable wipe could do the job of a handful of disposables. Perfect for changing times and every day use for cleaning sticky faces and mucky hands. 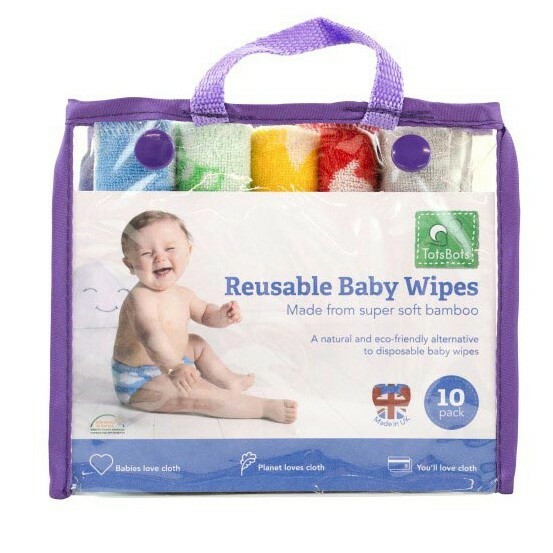 Each pack contains 10 soft wipes and comes in a handy reusable pouch which can double up as a waterproof bag for storing your wipes in. 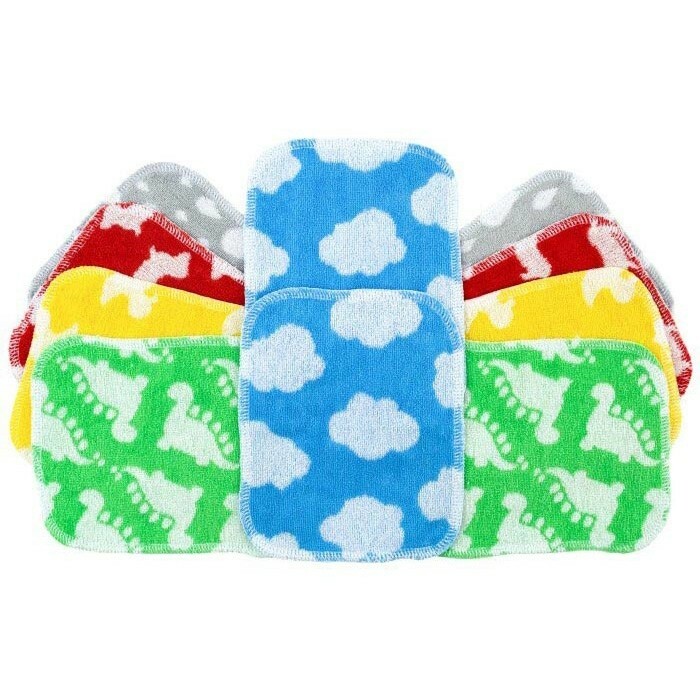 The printed wipes contain 5 different Tots Bots designs including Waddle, Scamp and Daydream. Team up with matching Tots Bots reusable nappies and enjoy a truly waste free nappy experience for you and your little ones. Each cloth wipe measures 17cm x 13cm and is made from 80% bamboo and 20% polyester. Please note - Due to distribution rules we are not permitted to send Tots Bots items to the following countries: Australia, New Zealand, USA, Portugal, Belgium, Netherlands, Luxemburg, Spain, Finland, Norway, Sweden, Denmark, Germany, Austria and Switzerland.